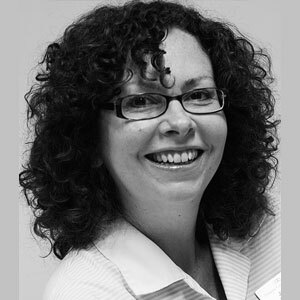 Jayne qualified from Birmingham Dental Hospital in 1993 and has worked in general practice since. Jayne joined the team at Dawley Family Dental 17 years ago and has been an integral member of the team ever since. Her interests outside of work include walking and gardening.